Snap Inc has listed the price of its IPO, shares in Snapchat’s parent company will cost you $17 each and that values the company at $24 billion. Shares in Snap Inc will start trading on the New York Stock Exchange later today under the symbol SNAP and the company will raise around $3.4 billion from their IPO. 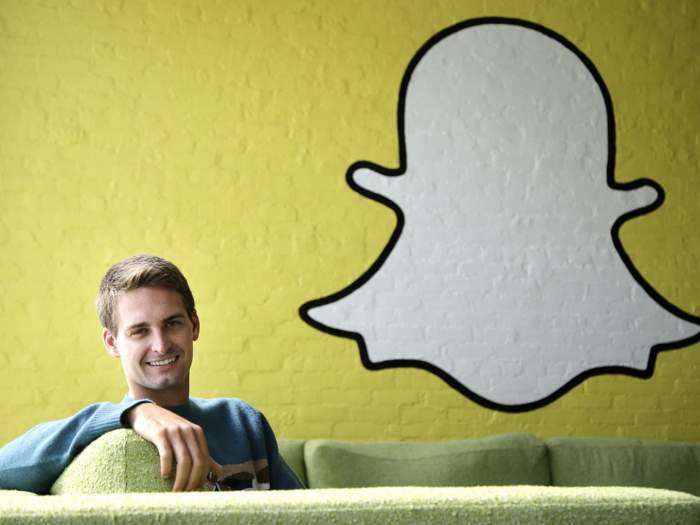 Snapchat founder Evan Spiegel and Bobby Murphy will retain 90% of the company’s voting rights when Snapchat Inc goes public. This is similar to the way Facebook is run and it has worked well for the company, allowing the founders to remain in control of the company. It will be interesting to see where the Snap Inc shares are trading at later today after the IPO launches.